We’re happy to announce that another member of our staff, Robert Kapas is now certified in FileMaker 10. Congratulations, Robi! Another application that works well with the Scanfob® 2005 Bluetooth wireless scanner is FileMakerGo, a product of FileMaker, Inc. FileMaker Go is available for iPhone and iPad and together with the Scanfob® 2005 barcode scanner it offers business-grade mobile scanning scanning solution. Barcode scanning is quick and easy with the Bluetooth barcode scanner, and pairing it with the FileMaker Go app allows businesses to customize the scanned data and keep it organized and available for hundreds of different purposes. Inventory, shipping, attendance, security, and many other business functions are streamlined and simplified with Bluetooth barcode scanning technology paired with the iPad. The medical, government, education, shipping, manufacturing, and retail industries are only a few of the many different sectors that can benefit from Bluetooth barcode scanners. 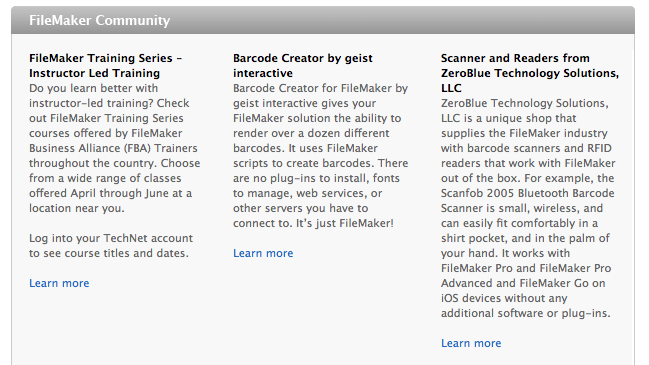 One company to implement mobile solutions using FileMaker Go, is ZeroBlue Technology Solutions, who also sells a variety of Bluetooth scanners many of which are compatible with FileMaker Go. 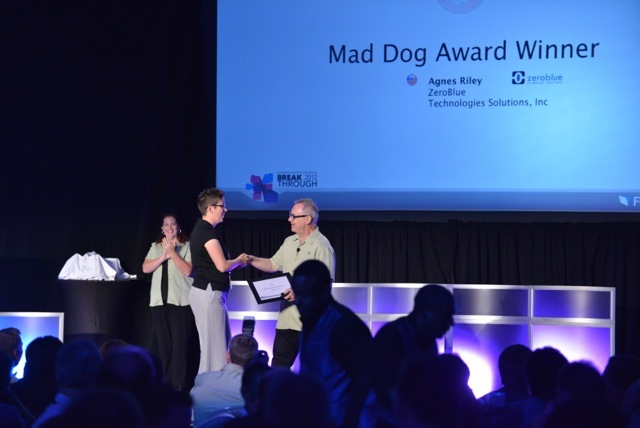 https://www.zerobluetech.com/wp-content/uploads/2015/06/zb-logo-20151.png 0 0 Agnes Riley https://www.zerobluetech.com/wp-content/uploads/2015/06/zb-logo-20151.png Agnes Riley2012-03-07 13:57:382015-06-05 11:40:33ZeroBlue Featured On Barcode.com As A "Mobile Solution Provider"